In 1976, Agnieszka, a young woman in Krakow is making her diploma film, which examines the life of a 1950’s bricklayer, Birkut, who was briefly made into a proletarian hero. She looks at how his celebrity was created, and how he was later mercilessly brought down. She gets hold of outtakes and censored footage and interviews the man’s friends, ex-wife, and the filmmaker who made him a hero. In researching her portrait of Birkut emerges, Agnieszka learns the truth about his life and a more general and bitter truth about life in 1950’s Poland. Born in 1926 in Suwałki, died on October 9, 2016 in Warsaw. Director and cowriter. Studied Painting at the Fine Arts Academy in Krakow (1946-50), graduated from Film Directing at the Łódź Film School (1960). Head of “X” Film Studio (1972-1983), president of Polish Filmmakers’ Association (1973-1983), director of Teatr Powszechny in Warsaw (1989-1990), senator of Republic of Poland (1989-1991). Member of Institut de France – Academie des Beaux-Arts, BAFTA, European Film Academy and American Film Academy. Recipient of hundreds of film awards and awards for lifetime achievement. In 2000 he received an Oscar as the Honorary Award for five decades of extraordinary film direction. Awarded honorary degrees at numerous universities, including Washington, Bologna, Cracow, Warsaw, Moscow and Gdansk, as well as Fine Arts Academy in Warsaw, Łódź Film School and WGIK in Moscow. Honorary citizen of many Polish cities. 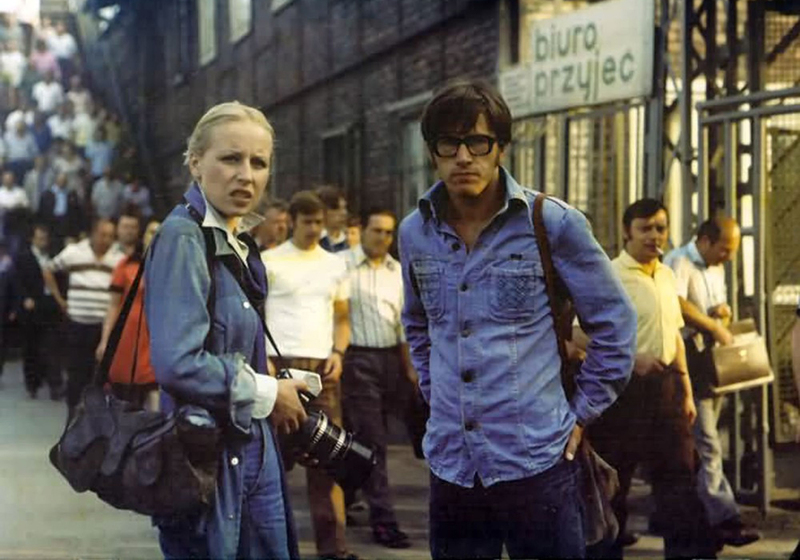 Founder (2002) and lecturer of the Andrzej Wajda Master School of Film Directing.